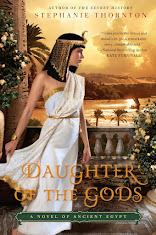 I'm a writer and high school history teacher who has been obsessed with infamous women from history since I was twelve. 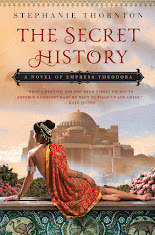 My first two novels, The Secret History: A Novel of Empress Theodora and Daughter of the Gods: A Novel of Ancient Egypt reimagine the lives of two of history's forgotten women: Theodora of the Byzantine Empire and Pharaoh Hatshepsut. 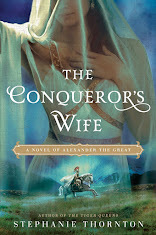 My third and fourth books center around the women who stood behind the greatest conquerors the world has ever seen. 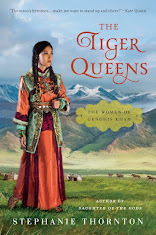 The Tiger Queens is the story of Genghis Khan's wife and daughters, while The Conqueror's Wife tells of the women who both loved and hated Alexander the Great. 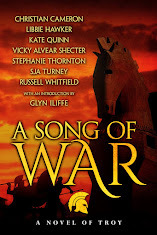 With my love of the ancient world, I also joined the H Team to help pen a collaborative novel, Song of War: A Novel of Troy in which I put a new spin on the story of Cassandra, King Priam's cursed seer of a daughter. 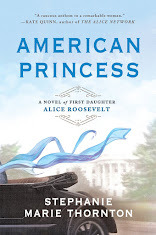 I live with my husband and daughter in Alaska, where I'm at work on American Princess about Alice Roosevelt, Theodore Roosevelt's wild child daughter (Berkley/Penguin, March 2019). In addition to my blog, you can find me on Twitter as @StephMThornton and I'm also on Goodreads, Facebook, and Instagram. 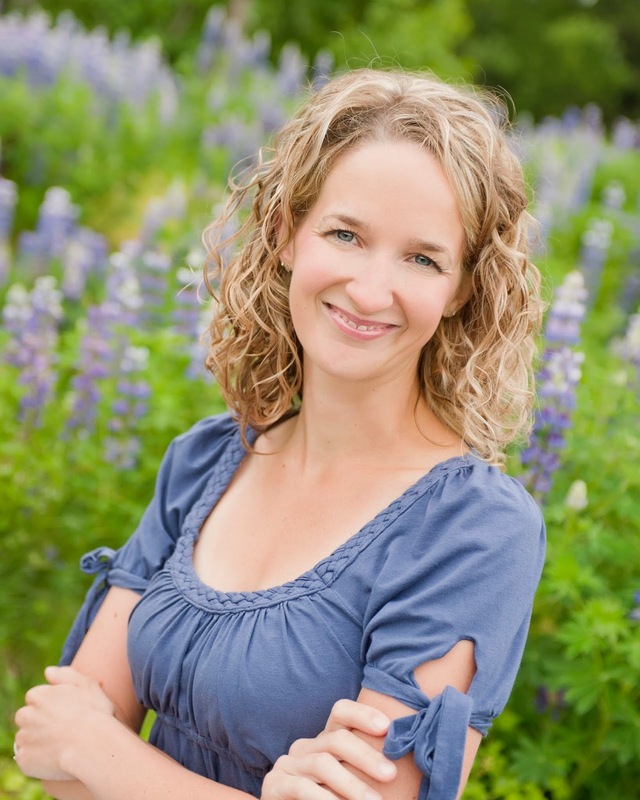 Please feel free to email me as well.